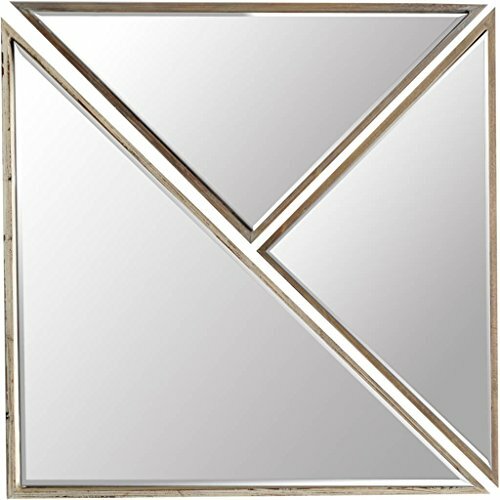 Set of 3 triangle mirrors that can make many patterns elegantly designed and crafted that is sure to impress and enhance any room. If you have any questions about this product by Mercana Art Décor, contact us by completing and submitting the form below. If you are looking for a specif part number, please include it with your message.